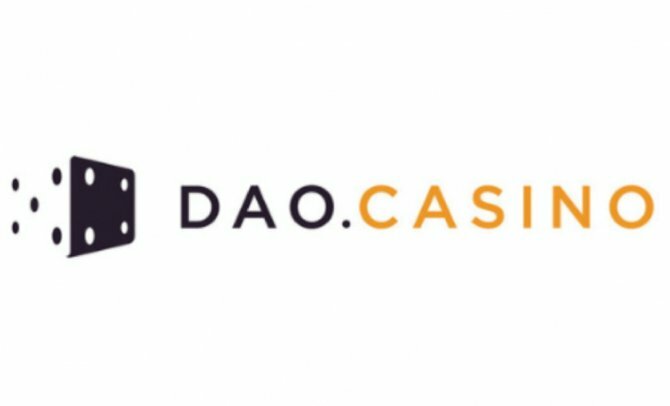 Home » Altcoins » What Is DAO.Casino Coin (BET)? It consists of a system that can provide both unpredictable pseudo-random numbers for games and an automated value distribution protocol that enables a peer-to-peer market. Smart Contracts act as autonomous agents who reward all participants within the platform for their work accordingly. This includes game developers, referrers, and operators of independent platforms that are responsible for the development of games and pseudo-random generators. How does the DAO. casino coin system work? The company has a market capitalization of US$10,024,390 and trades daily at US$28,681. Of the total of 167,270,821 DAO. casino coins, 109,942,758 are currently in circulation. 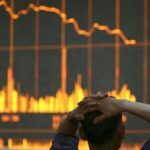 The company is ranked 232nd in coinmarketcap.com’s coin ranking. Online casinos account for about 10% of total legal revenue in the global gaming business, and 60% of online casinos belong to 22 leading networks. Another 30% are subsidiaries of well-known offline casinos. Private individuals own only 10%. Taking into account these monopoly phenomena, a developer has few chances to win the necessary number of interested parties to establish his project in this market. But also for players, the online gaming industry is connected with a lot of problems, which are most directly or indirectly related to the trust placed in the providers. These problems range from the programmed random number generator to user account management. The main goal of the existence of DAO. casino coin is to replace centralized casino models with a socio-economic protocol that does not require any human intervention. This decentralized system will achieve a balance between active participation and a fair return on investment for stakeholders. Essentially, DAO. Casino Coin is a protocol that defines interactions between untrusted participants for online gaming. There are two levels of these interactions. On the one hand, there is the gaming level, which is about a player’s trust in a certain casino operator and the fact that he offers a verifiably fair game of chance. The other level is the business model level. This is the gaming developer’s site that no longer relies on casino operators to pay. In other words, all parties in the gambling ecosystem do not have to trust each other to work together. Instead of a trusted third party, DAO. casino uses smart contracts on the Ethereum protocol. These contracts act as autonomous agents. Agents automatically reward all key players in the gambling ecosystem. Licensed casino operators can integrate their games of chance into the platform to earn money. Players can select these games of chance from a peer-to-peer marketplace. Games that are verifiably fair will be listed above. Suppliers that attract negative attention will be downgraded accordingly, and the players will be made aware of it. The DAO. casino project is not the only Ethereum-based gaming platform, but it could be the most ambitious. It is designed to allow developers to build their casino games and market them to players through a peer-to-peer marketplace. You can’t buy it directly for fiat on any exchange. You can choose the best bitcoin exchange for your region and buy BTC there, then trade it for DAO. Learn here how you can instantly convert altcoins to bitcoin and vice versa. 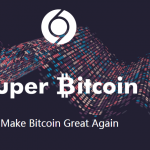 Super Bitcoin: Another Bitcoin Fork - Serious or Scam?